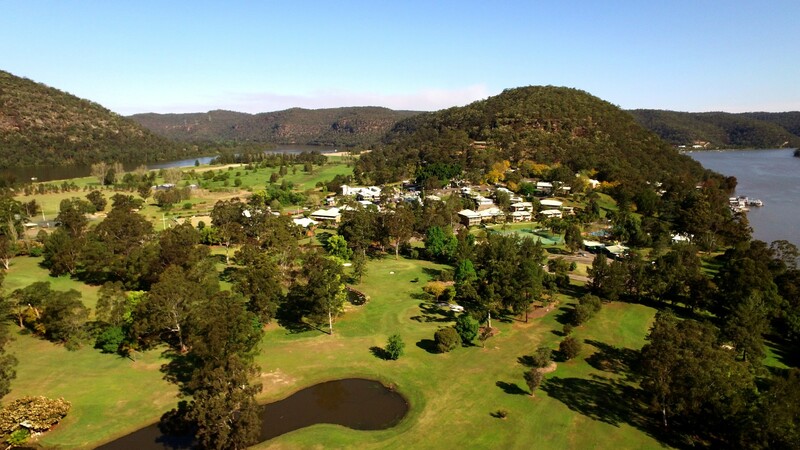 Nestled on the banks of the Hawkesbury River, come and experience the fine country hospitality at the Retreat at Wisemans. It’s the perfect Hawkesbury River accommodation. 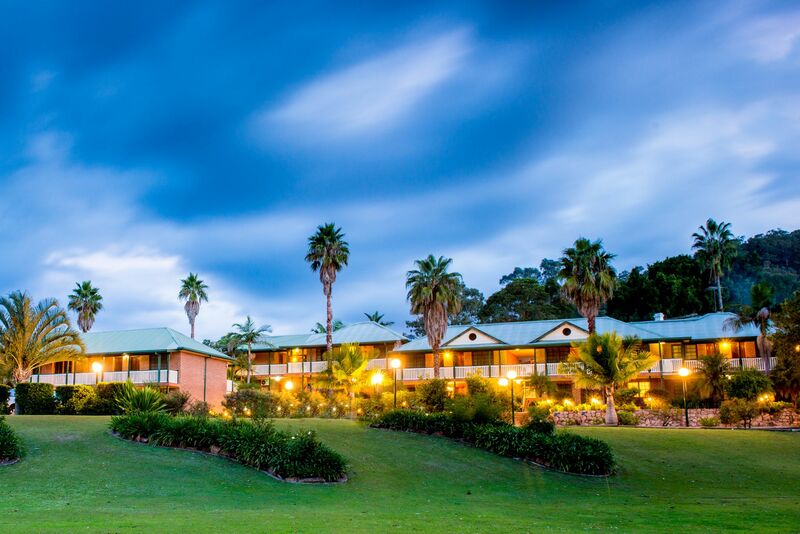 Resting on nearly 50 acres of grounds, the Retreat at Wisemans offers a range of facilities including the quality Riverbend Restaurant, Massage rooms, a dedicated conference centre and beautiful grounds that are ideal for a spectacular wedding reception. The Riverbend Restaurant serves modern Australian cuisine with a difference. We change our menu regularly to incorporate the freshest seasonal produce – locally produced wherever possible. To accompany your dining experience, Riverbend Restaurant boasts a wine list that showcases a selection of Australian and New Zealand wines to perfectly complement your meal. Enjoy all of the facilities the Retreat at Wisemans offers. The Massage rooms gives you the opportunity to indulge in some pampering, with the specialist team offering massages of various kinds, facials, manicures and pedicures. If you are looking to combine work and play, the Retreat at Wisemans is the ideal New South Wales conference venue, with a dedicated conference centre that enables you to train and learn, and undertake development programs, team building and business planning sessions, while experiencing the recreational facilities the Retreat offers.